Unfortunetly this basket no longer exists. 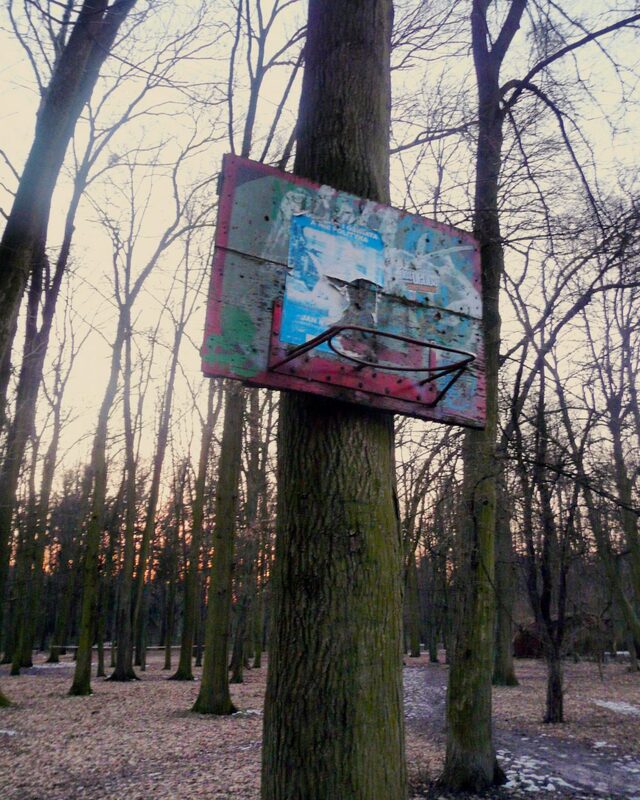 Photo Was made in april 2013 in Park Grabiszynski in Wrocław, Poland. It was hanging there since 1980's.